This course presents techniques for exporting SAS data sets or reports from SAS to Excel. export SAS reports using ODS destinations such as EXCEL, EXCELXP, MSOFFICE2K, TABLEEDITOR, and CSV. 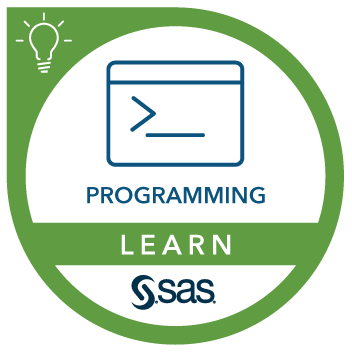 Before attending this course, you should have at least six months of experience writing SAS programs or have completed the SAS® Programming 1: Essentials course and used SAS for at least one month. Basic knowledge of the Output Delivery System (ODS) and simple ODS invocation techniques is helpful but not required. This course also addresses SAS/ACCESS Interface to PC Files software.